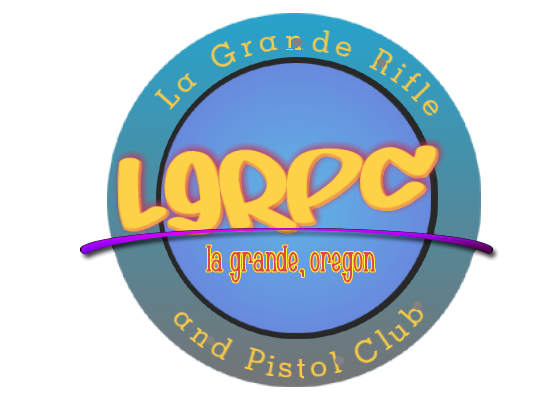 Located in the beautiful Blue Mountains of Northeastern Oregon, we are a collection of firearms and sporting enthusiests who believe that the maintenance of range property and shooting skills are what make a sporting club thrive. You will notice that we have several dynamic shooting and archery disciplines that gather on a regular basis to hone competitive and defensive skills. We offer classes on safety and continously desire to be a vibrant part of our community. While we are membership-based, we continue to dedicate ourselves to delivering safe and exciting shooting environments available anywhere. 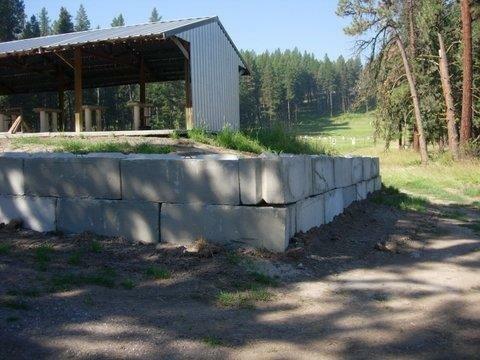 Thanks to the NRA Foundation for the grant allowing The La Grande Rifle and Pistol club to construct a retaining wall to stabilize the firing line at the 300 yd range. 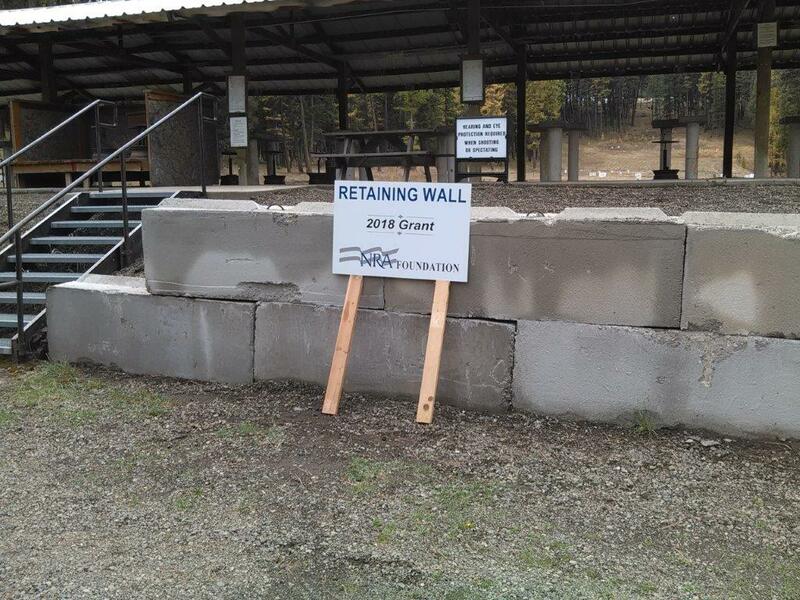 This wall will prevent sloughing of the fill under the firing line and protect the walk-way leading to the club house. 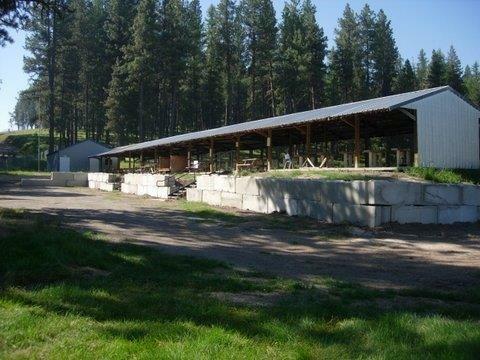 The 300 yard range was added to the Grande Ronde River Range complex in the late 1980s and has been in constant use since that time by recreational shooters. 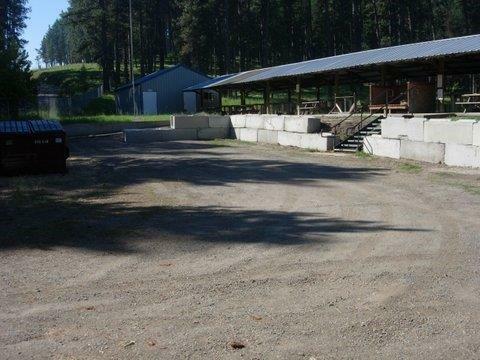 There have been several national bench rest matches held at this range.